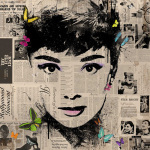 The posters.co.uk domain is for sale. Offers to buy@posters.co.uk. 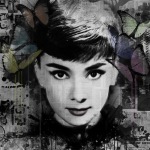 Below are the Audrey Hepburn (Films) posters and prints that are currently available. You can find other prints by using the search box at the top of this page. 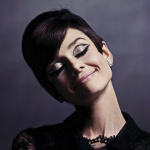 Instead of typing Audrey Hepburn (Films) try varying your search phrase a little to include other keywords. This may help you to find more of the prints that you are looking for. You can also use the menu on the left of the page to navigate to the relevant category. If you select 'Posters' for example, then a category, you will only be shown the posters within that category.